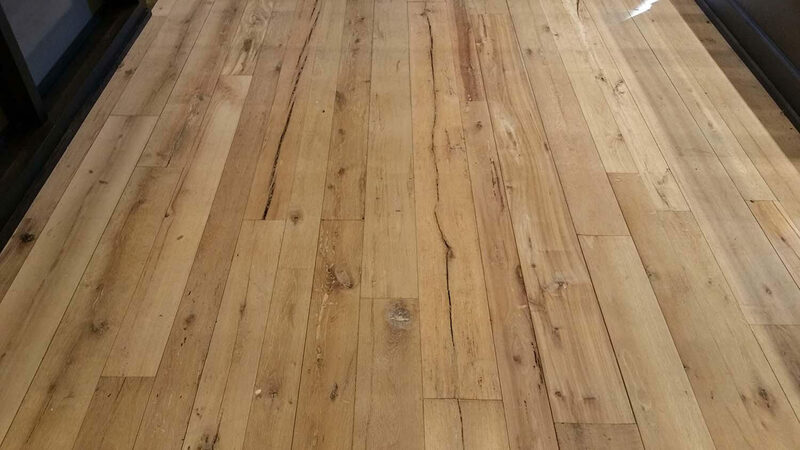 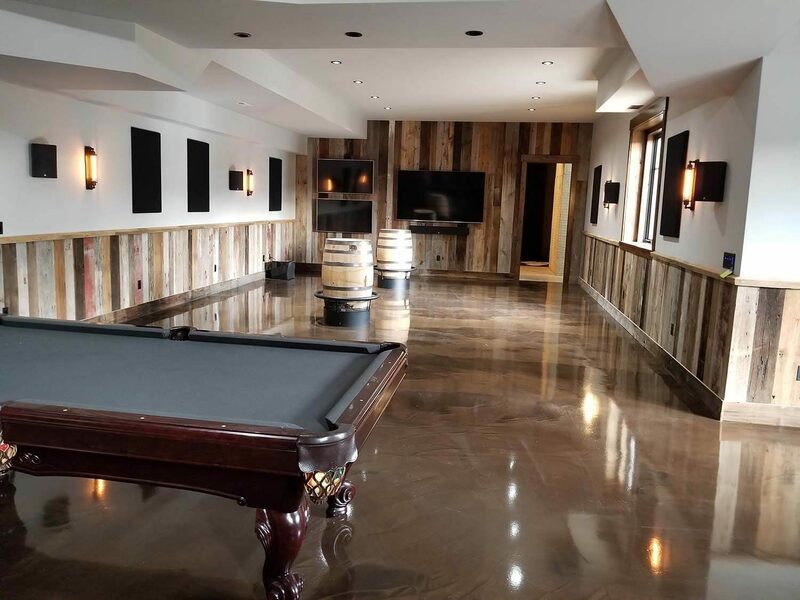 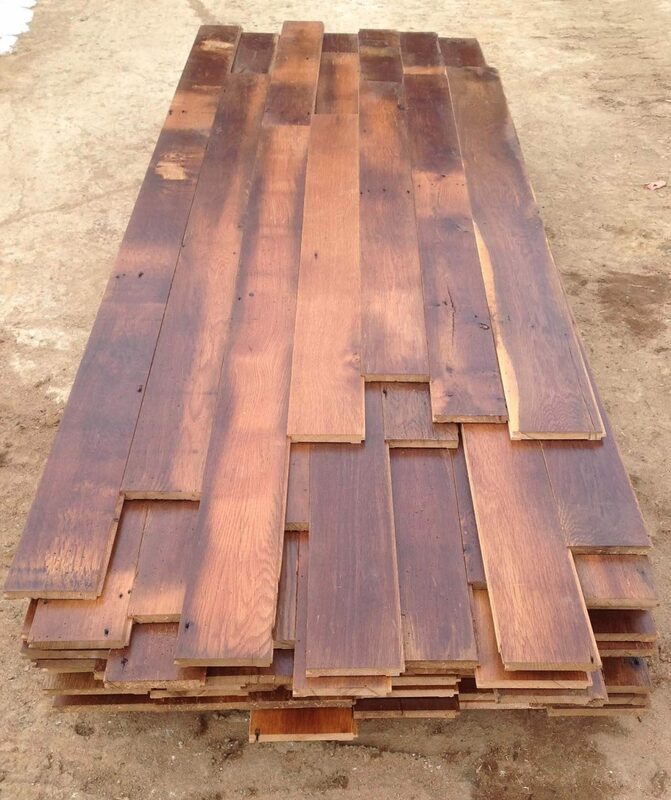 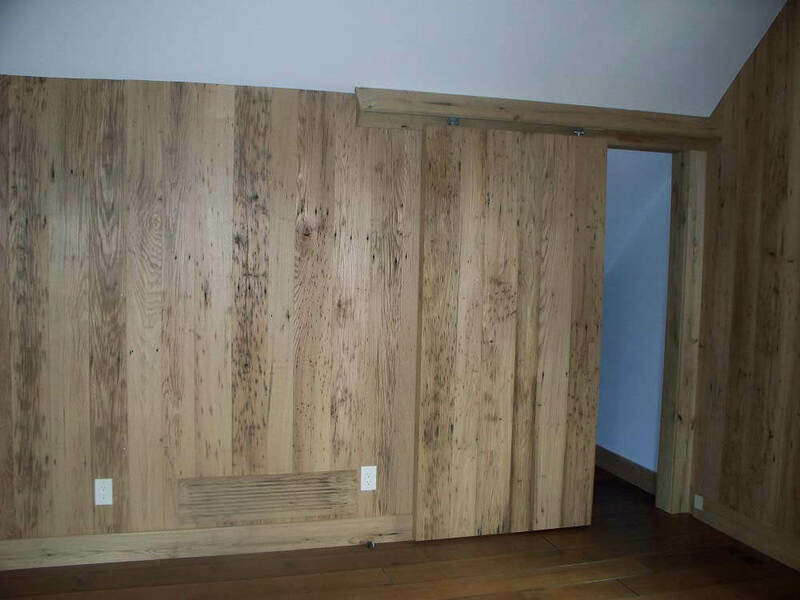 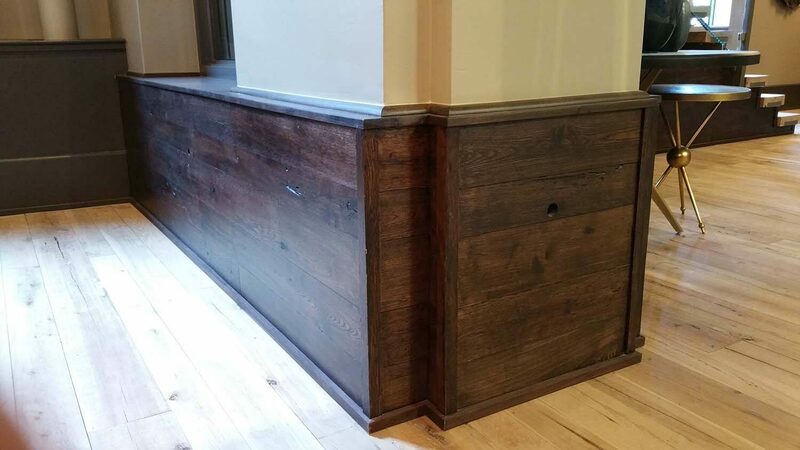 Our Antique Reclaimed Wood Flooring is recovered from beams and boards that date from 100-200 years in age. 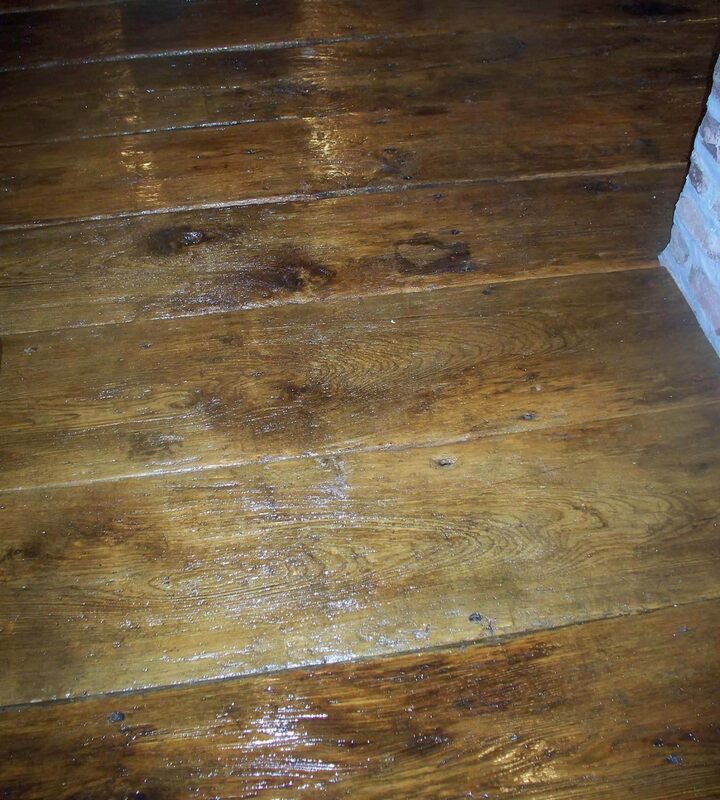 The beauty of this distressed old growth wood is so unique that it can not be reproduced by today’s wood suppliers. 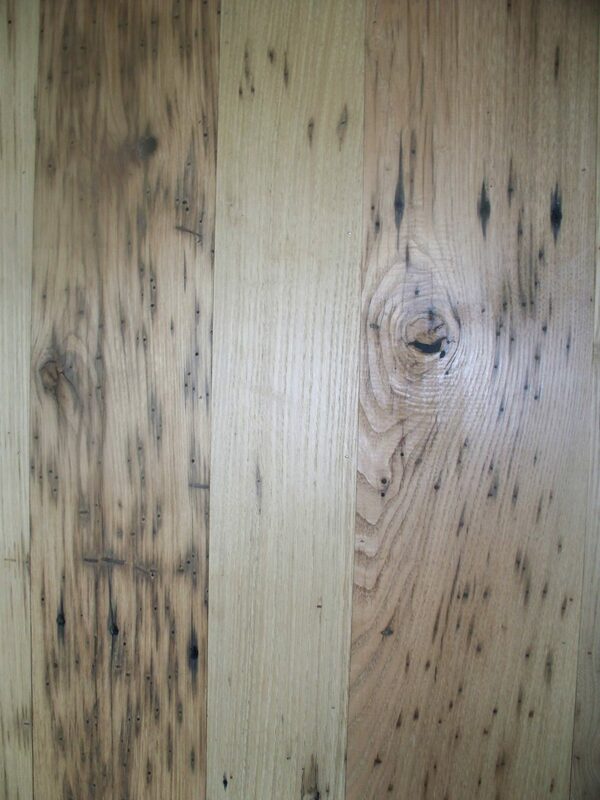 The inherited characteristics of this natural aged product include, but are no limited to cracks, knots, peg holes, surface checking, insect scarring, nail holes, and color variation. 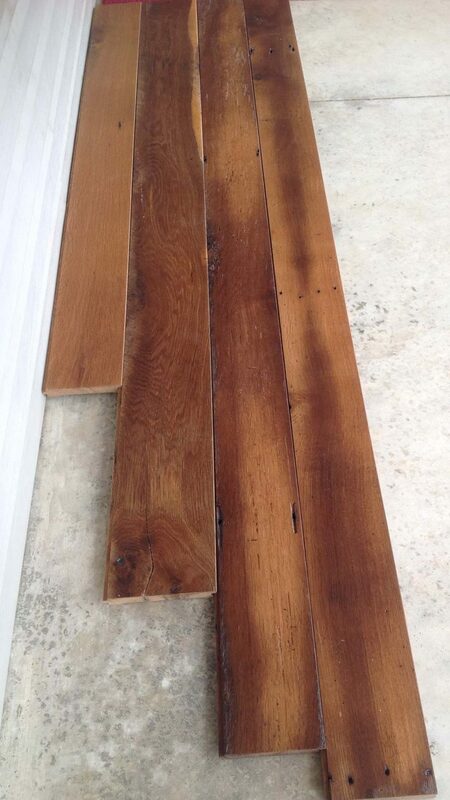 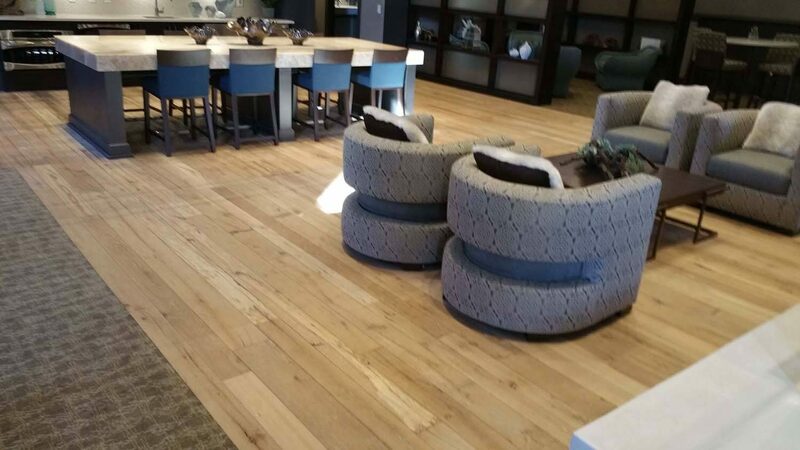 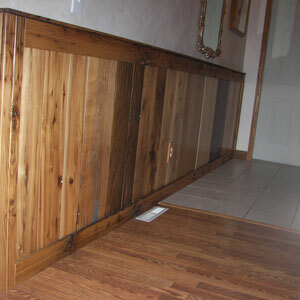 Our Reclaimed Flooring will bring a special elegance to any interior design.